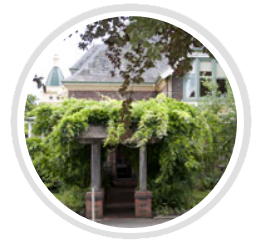 A diverse range of locally and nationally produced programs, both music and spoken word, from studios situated at the cottage in Launceston’s City Park. broadcasting on 103.7FM and 96.5FM. 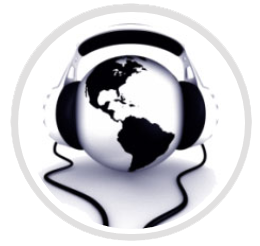 Subscribe to our community radio station or become a station sponsor. Listening to City Park Radio is an unique experience. Membership is $45p.a and allows you to also volunteer. Memberships are due for renewal June 30. For business, attractive sponsorship packages allow you to get your message out to a wide and diverse audience…. for more information on prices and packages ph 6334 7429. 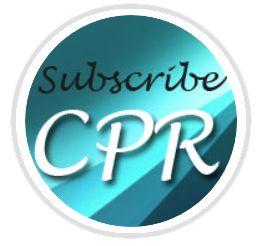 News from around the station, radiothon success, meetings, current list of CPR Sponsors, station events and much more …. just click ‘view’ below for the latest newsletter which includes the latest program guide and meeting times…. the newsletters will be listed down the right hand side of the webpage. At home, in the car, at the office or around the world. Wherever you are in the world capture a little bit of Launceston – Listen live to City Park Radio – Launceston’s Community Radio Station, broadcasting on 103.7 FM and 96.5FM ….. and if you are mobile, find us on the Tune In app … City Park Radio. 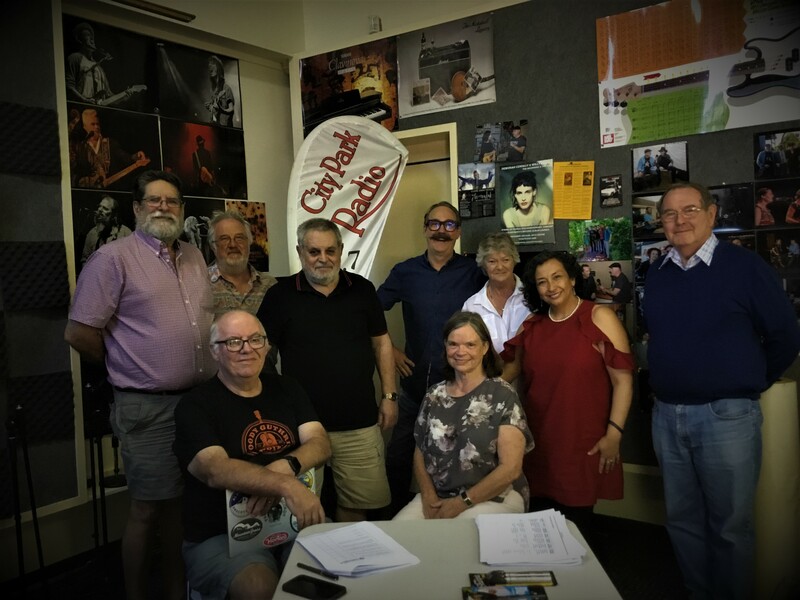 City Park Radio is a non-profit Community Radio Station, owned and operated by the members of the Launceston Community FM Group Inc., and is dedicated to serving the local community of Launceston and surrounding areas. 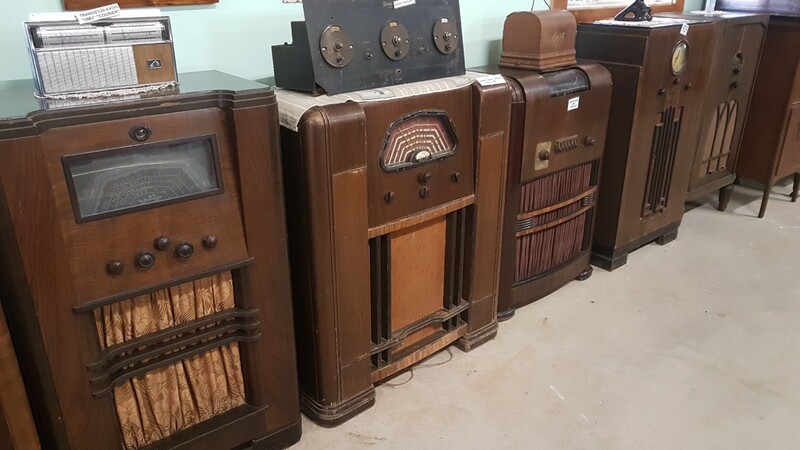 City Park Radio broadcasts a diverse range of locally and nationally produced programs, both music and spoken word, in hi-fi stereo. 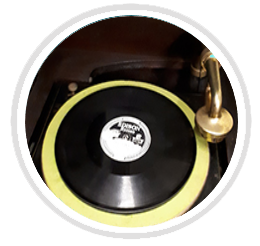 City Park Radio’s broadcasters believe in providing real music variety, so listeners can enjoy a vast catalogue of known and unknown tracks, from Country to Dance, Hip-Hop to Classical, Jazz to Alternative, Rock to Folk, Blues to Ethnic, and much more. 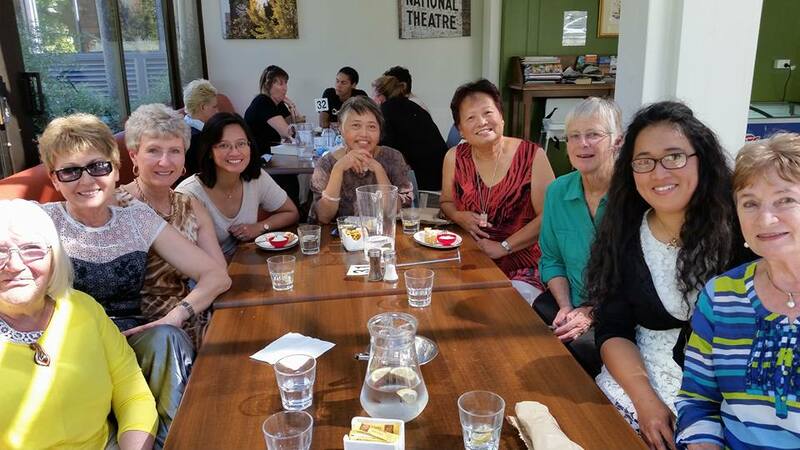 Spoken word topics include the environment, women’s issues, book reviews, job and training issues, and a wide range of others, including Community Diary – a community announcement segment to promote local services and raise awareness of issues which affect the community we live in. 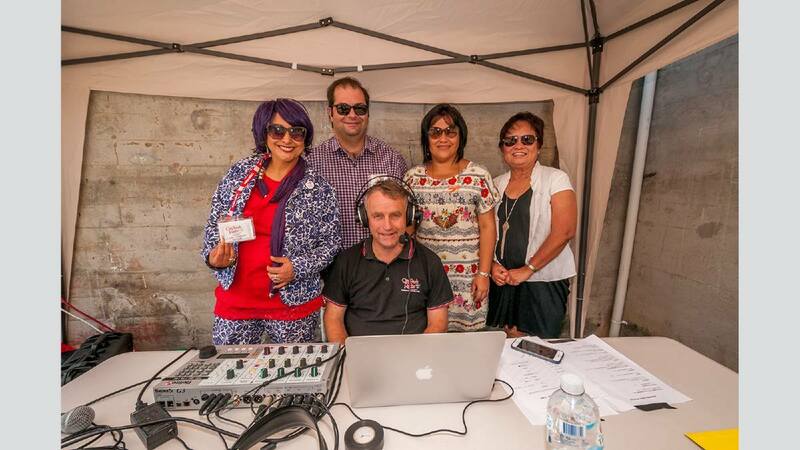 Through its multicultural programming, City Park Radio broadcasts in over ten languages. 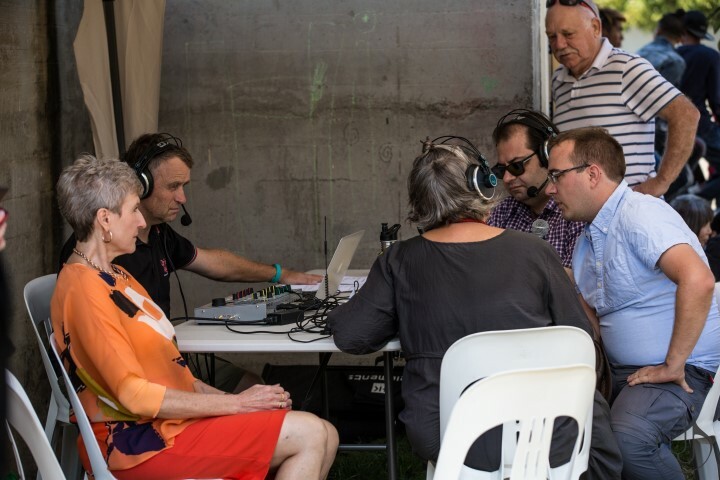 In providing this service, City Park Radio strives to produce high quality, entertaining, relevant and informative programming to the local, multicultural community of Launceston and its surrounding areas.